← Best Skunked Day Ever! Downloaded this BC Fishing App (Fishin BC by EPW Labs) the other day and have been playing around with it since. Tons of very good waterbody information for BC fishermen & women including detailed stocking charts and a log that will store your catch information, including pictures, and then display trends over time! 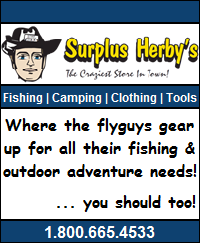 Plan on giving it a good work out over the upcoming fishing season so stay tuned for a detailed review. In the meantime, here’s a breakdown of the app and its features by the author ……. 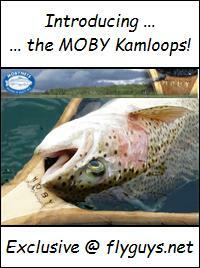 Fishin’ BC is the must have app for all anglers in British Columbia, Canada. No matter where in the province you live, from northern BC to southern BC or anywhere in the interior of British Columbia, Fishin’ BC has coverage for all ten (10) management regions supporting over fifty one hundred (5,100) different waterbodies. Do you ever wonder which lakes are nearby, or which lakes have been recently stocked, and with what species of fish they were stocked with? 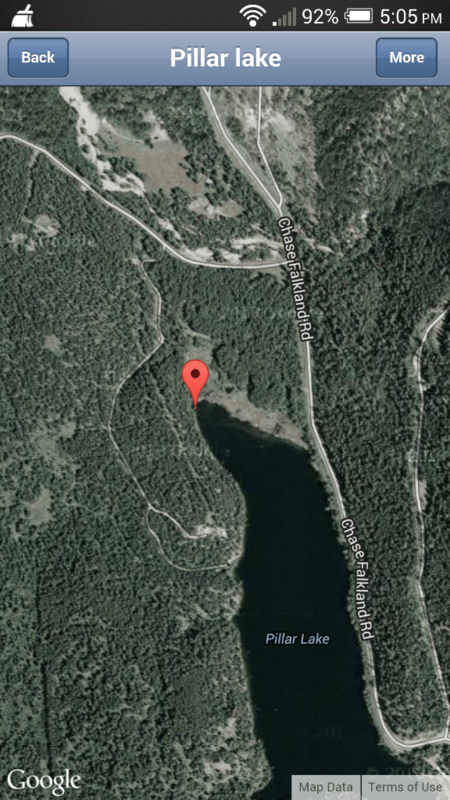 Or maybe you just want to find the closest lake that has been stocked with your favourite species of fish. Fishin’ BC can answer these questions and solve all your BC angling needs with its large list of features. With Fishin’ BC you can search and map any supported waterbody with satellite imagery or view that waterbodies bathymetric data right from the app itself. This data shows the different depths, drop-offs and shoals throughout the waterbody allowing anglers to cut their learning curve of new lakes in half by knowing where the potential hotspots are ahead of time! Fishin’ BC also allows you to easily view the closest waterbody to your current location or view all waterbodies within a given range. You can also choose to search for your favourite species. 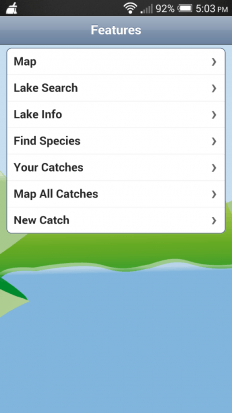 Simply enter a species into the search, provide a search range and the app will return with a list of all waterbodies within the given range which hold that species. Each supported waterbody also has other valuable pieces of information such as: the waterbody perimeter, surface area, elevation, mean and max depth, species as well as all stocking reports going back to 2005. These stocking reports are updated regularly, outlining the species, quantity and life stage of the most recent stocking. Fishin’ BC also includes a catch log to record and keep track of your catches. Using the catch log feature you can record the time, length, and weight of the catch as well as leave comments and take a picture of the catch all from within the app. 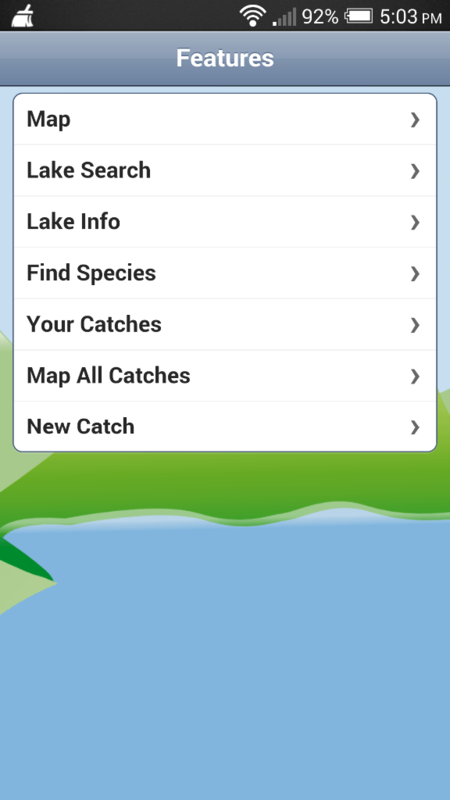 Once your catch is submitted you can view your catch history as well as a descriptive summary of each catch simply by tapping on the log entry. Finally, you can choose to view all your catches on one map. Each catch is denoted with a flag, simply tap the flag to see a summary of that catch. With Fishin’ BC you can also choose to view waterbody stats that show the weight, length and time of each catch, but will protect your secret spot by keeping the specific location private to the user. 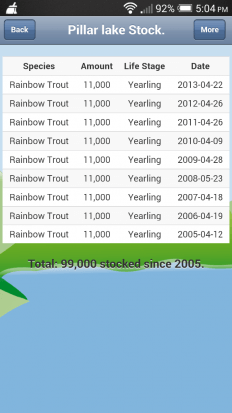 Using these stats you can view the average weight and length for all catches from each waterbody as well as view graphs showing how many fish were caught per month. In addition, you can view a graph showing how many fish were caught per hour of the day. 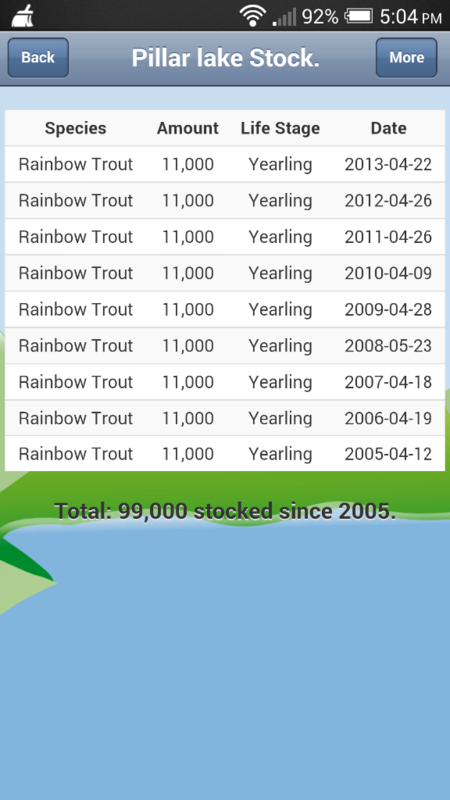 Using this data you can determine the best months as well as the best time of day to fish. And Fishin’ BC gives you all these great features without the need to sign up for an account. All your data is kept secret and unique to your device without the need for a username or password. 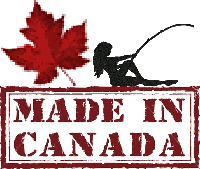 This entry was posted in Product Reviews and tagged App, bc, British Columbia, Fishing, fly fishing. Bookmark the permalink. Is there a site where it allows you to download this fishing app?? Its a mobile application for Android so you can find it on the Google Play store.